Optimum Brick & Blocklaying is your number one choice for your building services! Brobrik Pty Limited was established in 1994, and specialises in commercial and residential masonry construction. 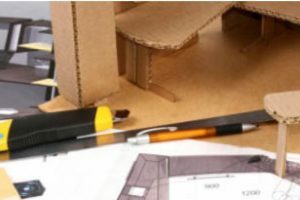 As a family owned and operated business, Brobrik has built up over 40 years experience in the Building Industry and prides itself on high quality workmanship delivered to its well established client base. 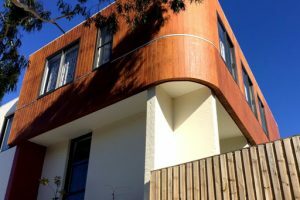 Brobrik specialises in small to high density dwellings spanning across Sydney, employing a team of highly skilled and qualified tradespersons and labourers who are dedicated to accomplishing results. At Brobrik we focus on progressing forward and continuing to reach higher grounds. We are committed to developing and maintaining long term relationships with our clients. Since inception in 1993 Conrina has established itself as a leader in Masonry contracting throughout NSW. 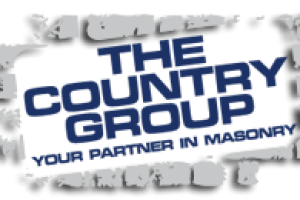 It is committed to providing high quality masonry construction in a cooperative and safe manner to its wide range of clients. 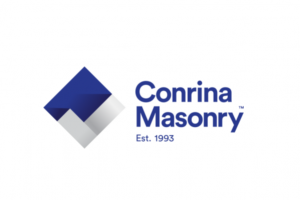 Conrina believes that its strengths are its employees who have complementary skills, experience and expertise to deliver a first class masonry package which has allowed it to grow with repeat business from existing clients. 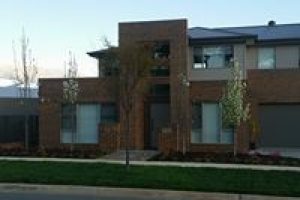 Their extensive portfolio is a testament to their success with a number of its masonry contracts exceeding $3.5 million. 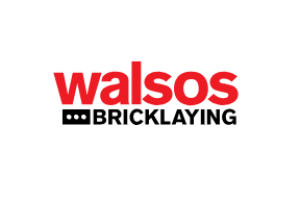 With a combined experience of over 30 years in the masonry trade, Walsos Bricklaying NSW Pty Ltd has sound technical expertise and a long track record of successful projects and satisfied clients. Walsos clients can rest easy, with peace of mind knowing that the team on board has worked closely with Sydney’s leading builders, engineers, architects and consultants, delivering hundreds of projects, small and large, across all sectors. Brickmen Constructions Australia Pty Ltd was founded in 2008. The company’s line of business includes providing residential construction services. 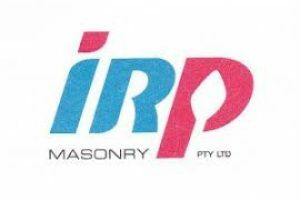 Masonry Constructions is a commercial brick & block laying company based at Port Stephens and servicing Newcastle, Hunter Valley, Central Coast and Sydney. 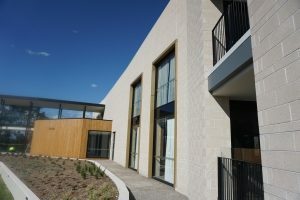 Masonry Constructions are experienced in unit development, government infrastructure, commercial shopping centres, mining industry and residential developments. 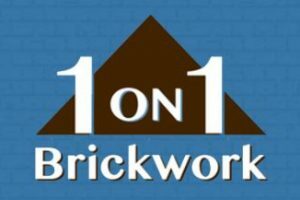 Masonry Constructions (NSW) Pty Ltd is owned and operated by qualified, licensed and experienced bricklayer Chris Baldwin. Chris has over 20 years experience in bricklaying. 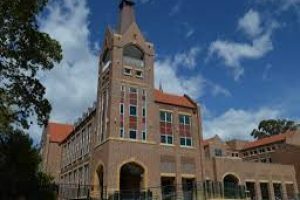 Landmark Masonry provide high quality brick and block laying services to residential and commercial projects across Sydney. 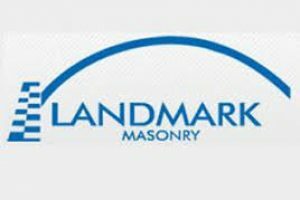 Landmark Masonry is a professional bricklaying company in Sydney capable of completing a wide range of face brickwork and remedial works for properties. With partners that have a collective 40 years of experience in the industry and a team that is dedicated to providing quality solutions at a fair price, we are the first choice for many homes and businesses. David Aitken, the Owner and Director of Aitken Bricklaying Services, has over two decades of experience in all aspects of masonry in England, Republic of Ireland and Australia. With his leading hands alongside him Aitken Bricklaying Services has a collective bricklaying experience of over 50 years! 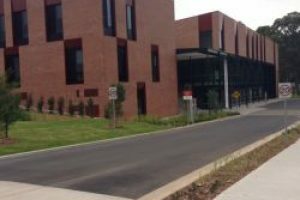 Aitken Bricklaying Services has built a strong reputation for cost effective and professional solutions. 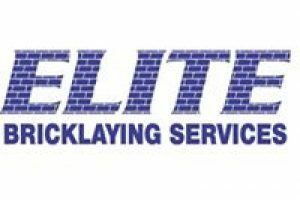 Fully Qualified, Licensed and insured, our Sydney bricklayers deliver specialist bricklaying and blocklaying services throughout the Eastern Suburbs, North Shore, Northern Beaches and surrounding areas. We specialise in developing all types of bricklaying according to your needs and requirements, at a competitive price. From constructing a simple garage or brick fencing your garden to developing larger commercial building projects. 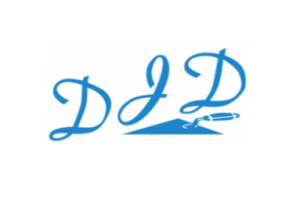 We are prominent contractors, who supply you the best quality, you always deserve the most. We create value, reliability, durability and security by giving innovative, durable surfaces and structures as per our customers demand. No job too big or too small. CDA Brick & Blocklaying’s quality and variety of work can be seen in the excellent images on its Facebook page. 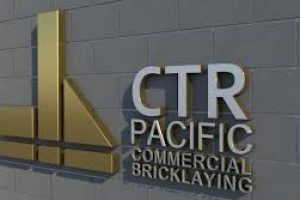 Southern Cross Masonry Contractors has a proven track record for providing quality masonry workmanship, with experience across a wide range of projects from Commercial, Residential and Industrial sectors, for some of Australia’s most highly regarded construction companies. 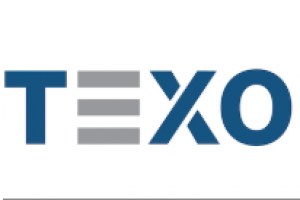 As an innovative Australian company TEXO services the mining, building and construction industries. 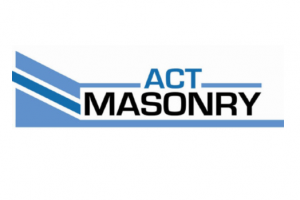 ACT Masonry is a specialist provider of innovative and traditional concrete building products for the construction industry. We are a brick/block laying company with over 20 years experience in the industry. Experienced in all types of construction including domestic, commercial and industrial. We have also now started a building department to our company! 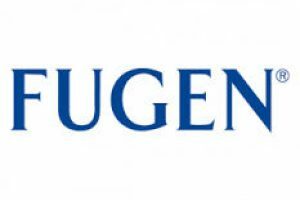 Fugen has maintained its growth by consistently exceeding the expectations of a strong base of clients. 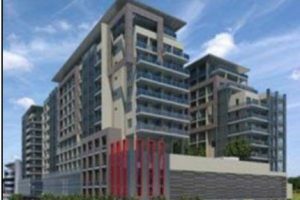 Its areas of operation include commercial high-rise, shopping centres, high-rise residential, Government projects (schools, universities & hospitals) and sporting facilities. Fugen’s philosophy is simple: deliver a first-class service to major building contractors and developers on the basis of good client relationships, teamwork, commitment and quality. Fugen aims to develop strategic relationships with its clients, consultants, sub-contractors and suppliers. The company works closely with all clients to develop project partnerships with a director being personally involved in each of our projects. All works are carried out in a professional manner and with a strong focus on quality and safety. To determine the viability of a project as early as possible, Fugen can assist its clients by providing complimentary costing and construction advice. 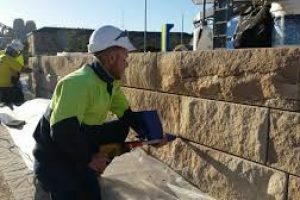 Able Bricklaying is a Sydney based commercial brick and block laying company with a wide range of experience in all types of masonry installations. We have been operating since 1988 and have completed many projects on time and on budget including schools, health facilities, factories, restaurants and office blocks. To ensure a quality outcome for any project we employ only professional trades and labourers. 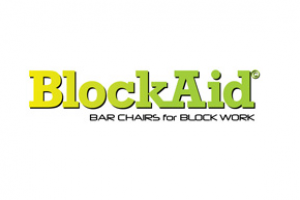 We meet all statutory requirements and comply with all OH&S requirements. 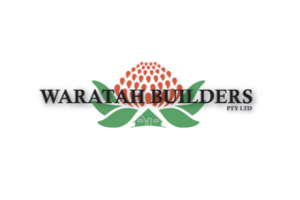 We are members of the Master Builders Association and the Masonry Contractors Australia. AFM Masonry was established with the specific aim to provide high quality masonry services in Sydney. 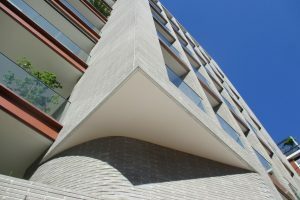 With over 25 years of experience, we have gained the vital insight & knowledge needed for the unique requirements of building within Sydney.The success of AFM Masonry is based on our adherence to quality work processes and the expertise of our longstanding teams. These two factors ensure that all milestones are achieved, communication between all parties is maintained, and responsibilities for performance are clearly defined. We offer a comprehensive range of masonry works and our specialized staffs have been working with AFM Masonry helping us to meet our aims of high quality workmanship with superior customer service and our Clients enjoy working with us on their projects because they know the work will be tightly controlled and coordinated to minimize time on site. 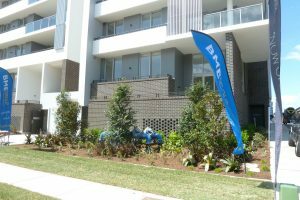 Favetti Pty Ltd has been an integral part of the construction industry for over 35 years, specialising in commercial masonry and propriety walling systems. Favetti began as small family business founded by Peter Favetti, shortly after his emigration to Australia from Sicily in the 1960’s. With the help of his two sons, Ray and Sam, Favetti has now grown to become one of the largest bricklaying contractors in NSW. 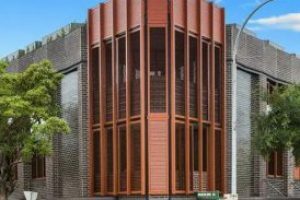 Working on many major projects throughout Sydney, most recently including the world famous, UTS Dr Chau Chak Wing Building in Ultimo, Favetti has proven their ability to deliver astounding works with maintained standards of safety and quality in all areas. 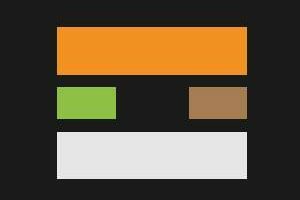 The quality assurance is relatable to the company’s total combination of over 45 years’ experience within the industry. Our team means your success, we assist clients in design, cost control, budgeting and construction of their masonry packages. Tibbles Bricklaying is a family owned and operated business. In recent years owner and director Lester has represented Australia for bricklaying in Denmark, France and the UK as a member of the “Skillaroos” in the trade based olympics Worldskills. 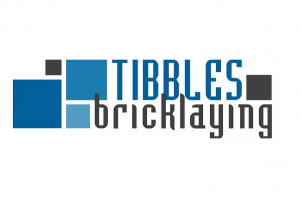 Tibbles Bricklaying specialise in bricklaying, blocklaying, stone masonry and brick cleaning in the Southern Tablelands and Southern Highlands. With over a decade of experience, the awarded team at Tibbles Bricklaying provide a quality construction every time, throughout the Southern Tablelands. We offer most brick and block laying projects. All jobs are considered. We have a young vibrant crew with experience and enthusiasm. Check out our Website Facebook page and Instagram account. 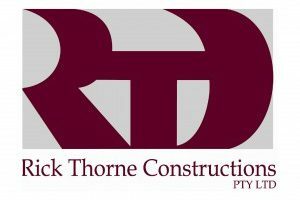 The company’s construction experience spans from commercial to residential building works including office blocks, aged care facilities, residential houses, unit developments, and renovations. 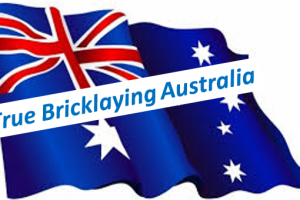 QUALIFIED BRICKLAYERS AND BLOCKLAYERS available for any types of brickwork or blockwork in Canberra ACT Australia and surrounding regions. Pride Bricklaying brings over 25 years experience in all brick and block work to projects across Sydney. 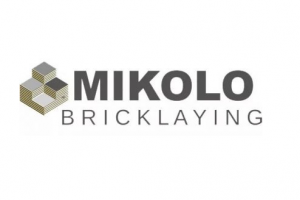 Classically trained in England, we take the greatest pride in our bricklaying services and commitment to upholding the high standards of the bricklaying industry. 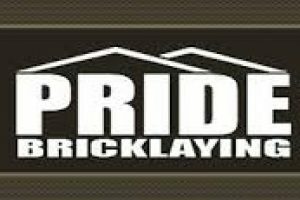 Pride Bricklaying is a proprietary limited company established in Sydney Australia. Our team is capable of projects ranging from garden walls to apartment buildings and all work in between, including commercial & residential new builds, renovations, repairs and re-pointing. Address: Lismore, Ballina & Byron region. With over 30 years of experience as Bricklayers & Masonry contractors , we provide workmanship for the residential and commercial markets. With both NSW and QLD trade licences we work from the Northern Rivers to the Gold Coast. The company will continually implement new training and technologies to streamline our business processes, eradicating inefficiencies through out the supply chain. This will increase CTR Pacific’s level of transparency and accountability, giving clients unprecedented confidence with every business transaction.